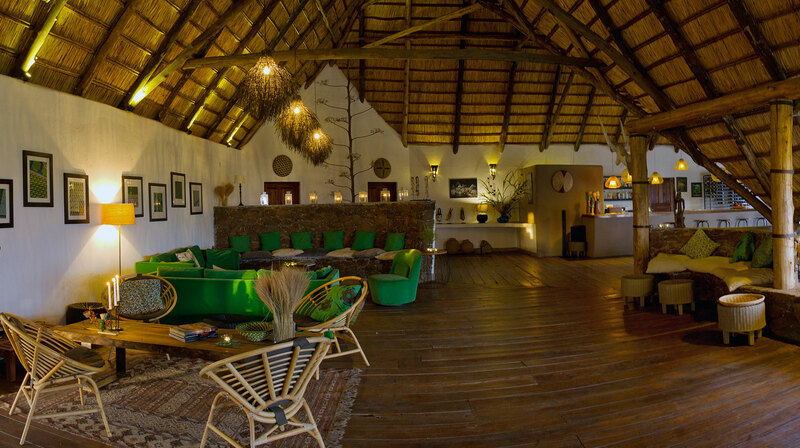 The lodge was built on the top of one of highest hills in the Area. 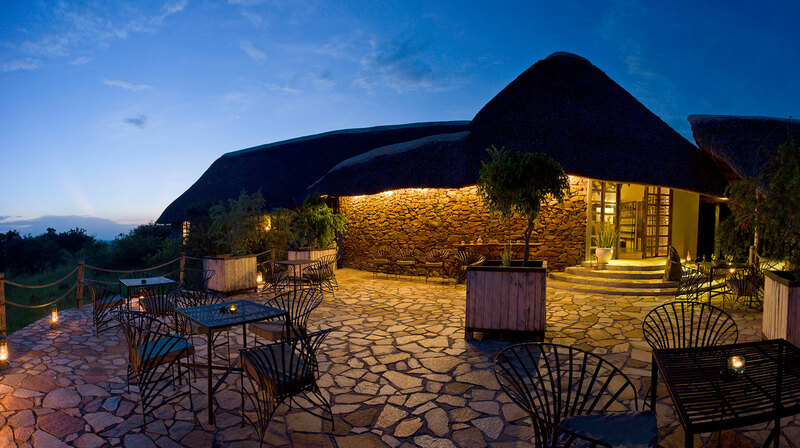 The tents are built on stone terraces and offer superb views over the surrounding savannah. Main building with restaurant, bar, terrace and a shop. 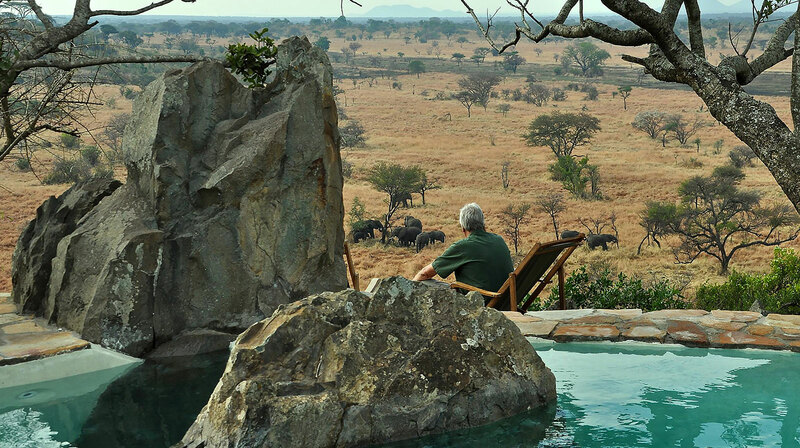 The area is great for walking safaris. 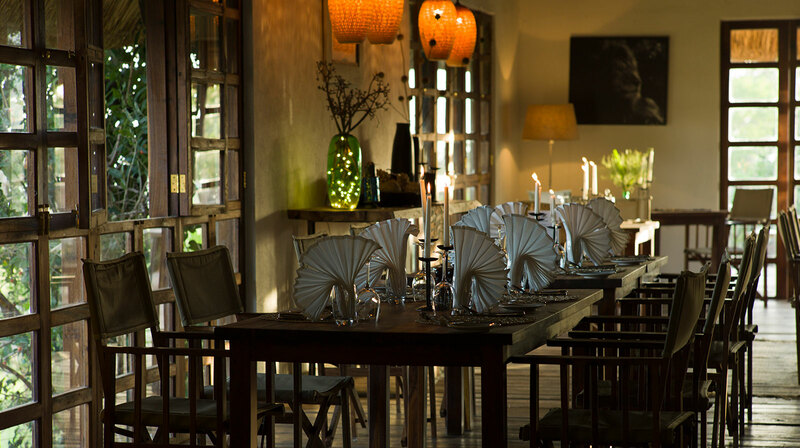 Many itineraries can be suggested from the lodge. 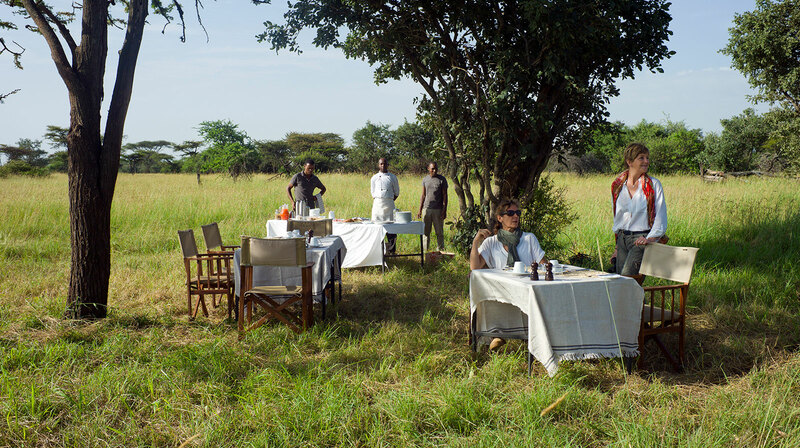 Walks can be organized in the morning, up to the Grumeti river banks, with lunch by the river before walking or driving back to the lodge. 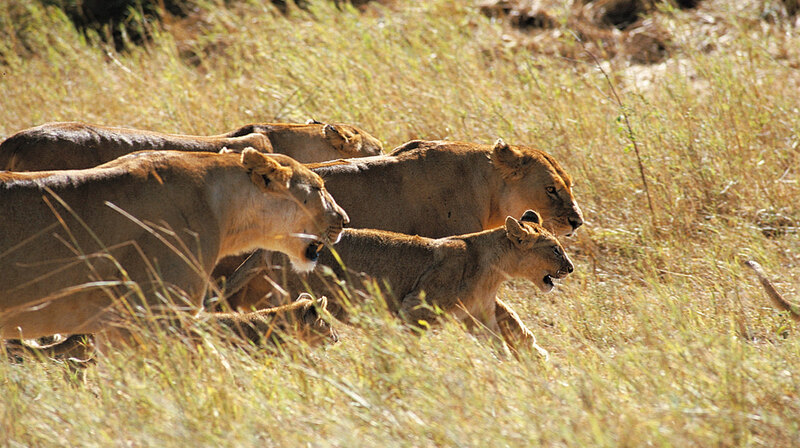 Walking safaris are conducted by Wildlife Department rangers. 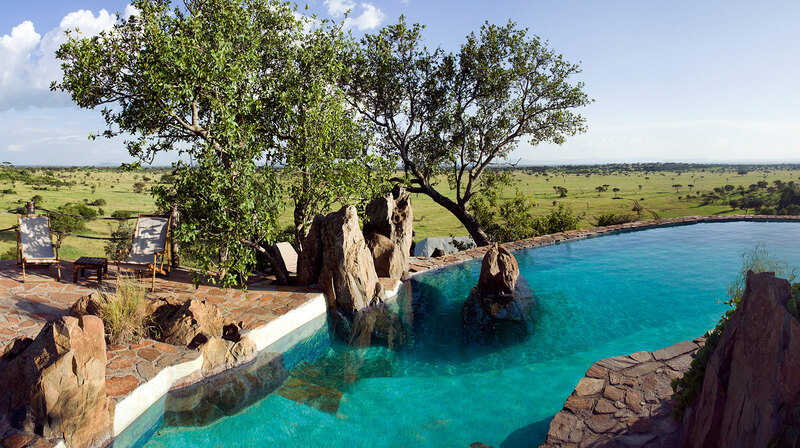 At the southern end, the pool, carved into the rocks, (equipped with a new & eco-friendly water system) is our guests’ favorite spot after a day of dust and heat in the bush. 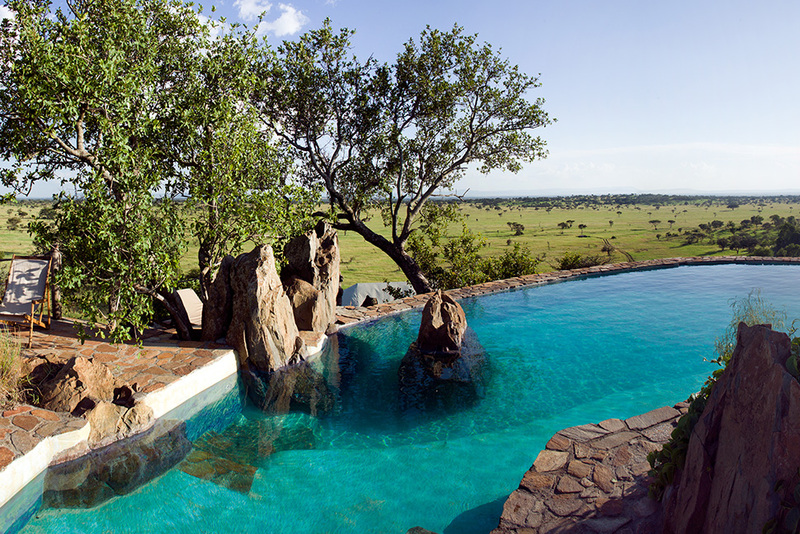 The pool enjoys stunning views over the Serengeti plains. The pool area benefits from the sun for most of the day and the warmth can be felt long after sunset. 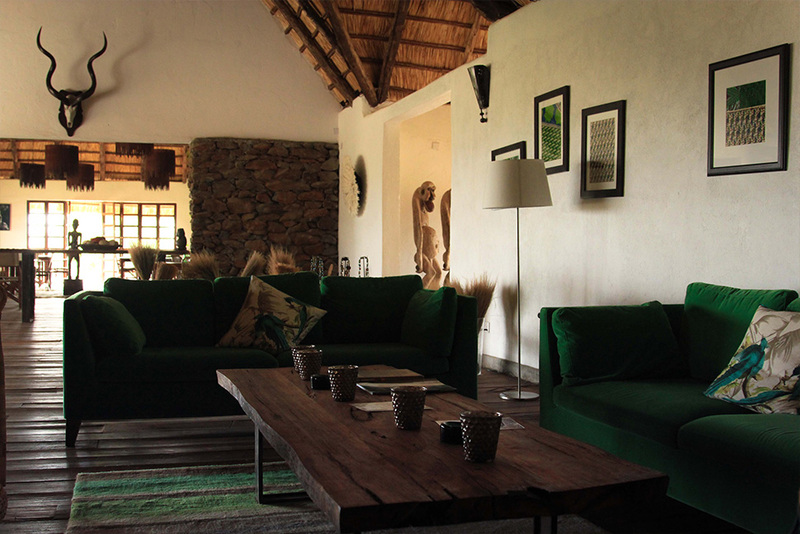 Next to the pool is our pool house equipped with changing rooms, showers & toilets. 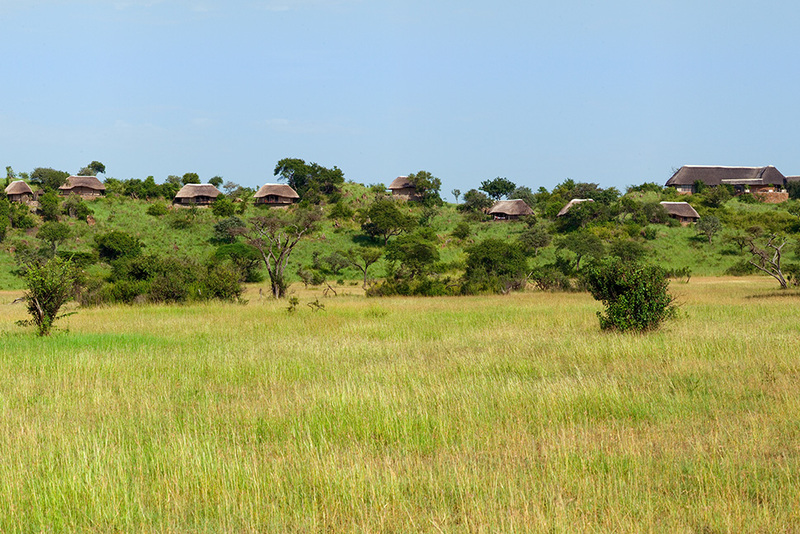 Overlooking the plains, a massage tent is also available to our guests. The whole camp runs on solar energy. Electricity is provided by a new generation solar equipment. 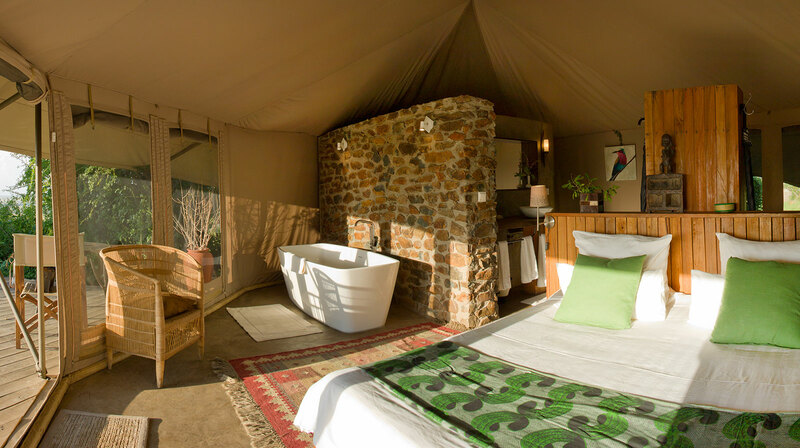 Hot water is provided by solar heaters. 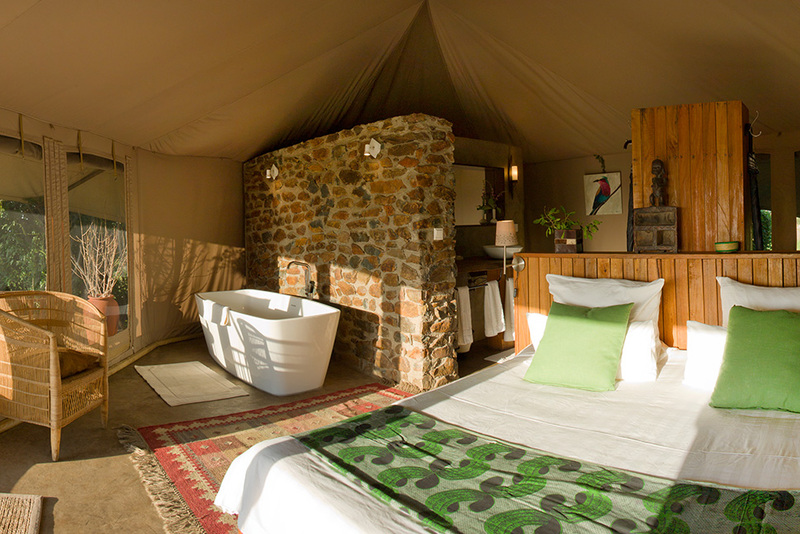 The camp collects rain water for 50% of its yearly needs and we use a borehole for the rest. 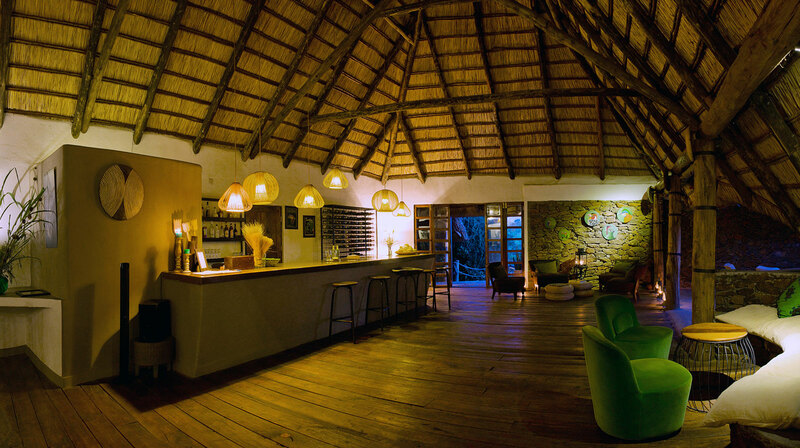 The main building is impressive with a spectacular thatched roof. 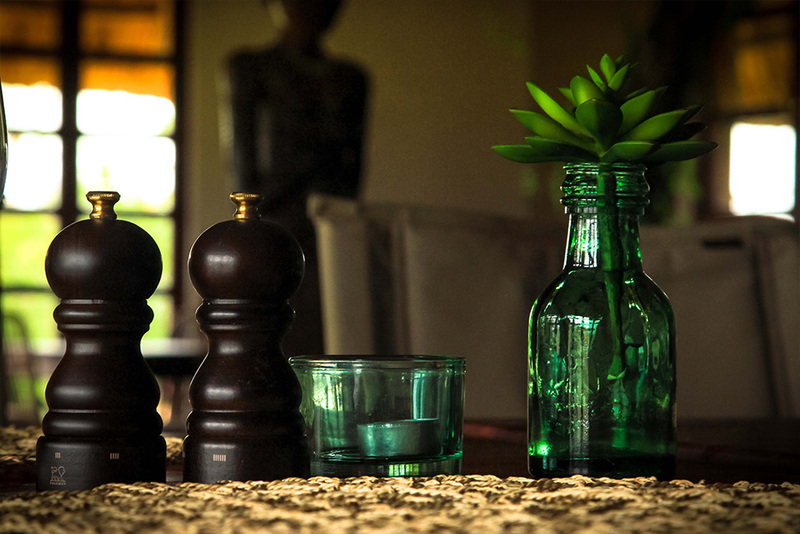 Centrally located, close to the lobby & arrival area, it can accommodate up to 45 guests. 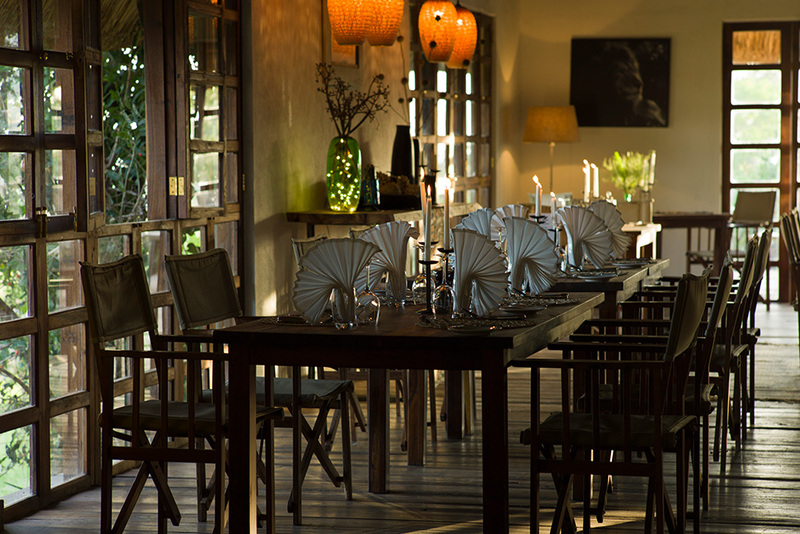 Dining room, cosy bar & lounge where our guests enjoy their pre & post dinner drinks, as well as washrooms. A small shop is also available next to the lobby. 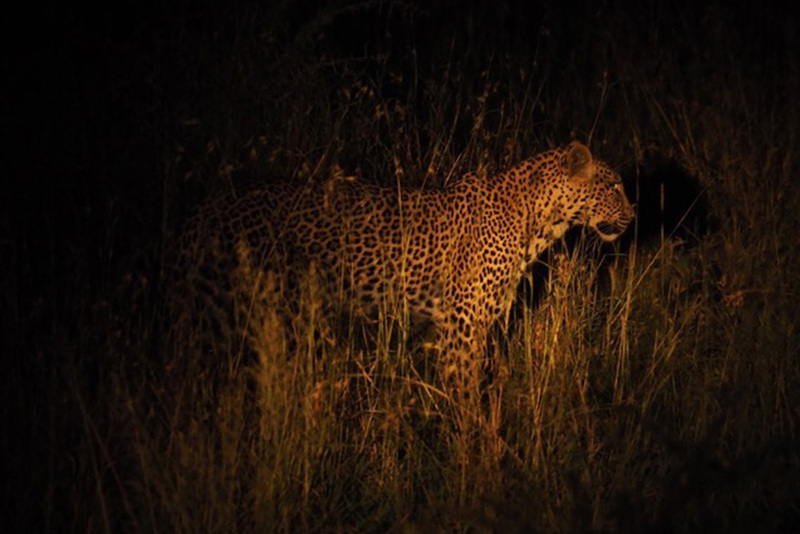 Night game drives can also be conducted in the WMA. 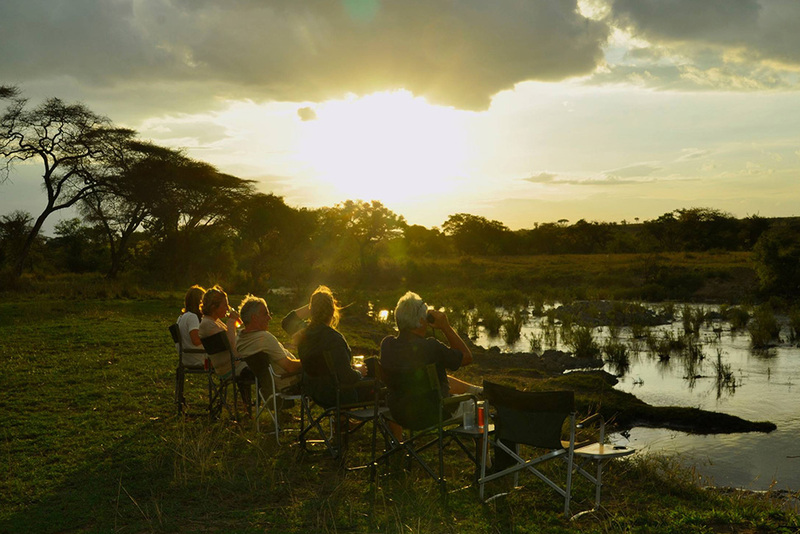 Our locally-based & open vehicles are equipped with high seats, special lamps (in order to keep disturbance to a minimum) and our guests are joined by a ranger from the Wildlife Department during the activity. 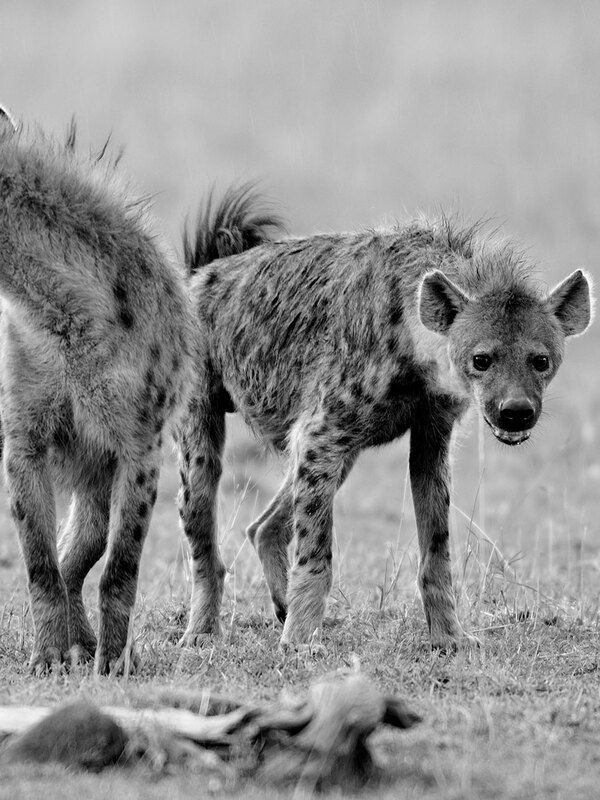 This is a unique & thrilling opportunity to explore the bush at night and observe species which cannot be spotted during the day. 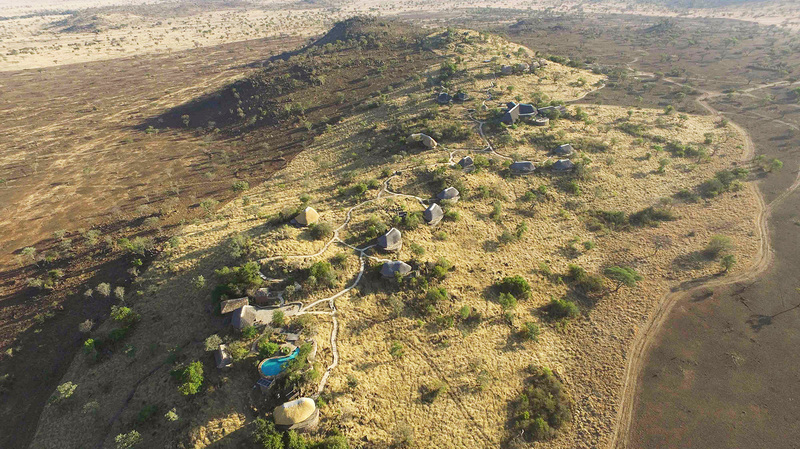 Located in the Grumeti WMA (Wildlife Management Area), bordered (South and West) by Serengeti NP, and in the North and West by the Grumeti Game reserve (private game reserve). 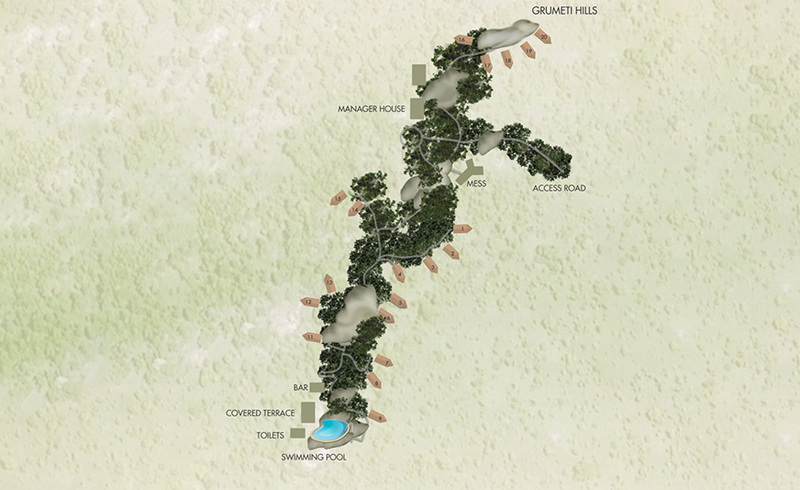 The Grumeti River crosses the Area only 2 kilometers from the lodge. 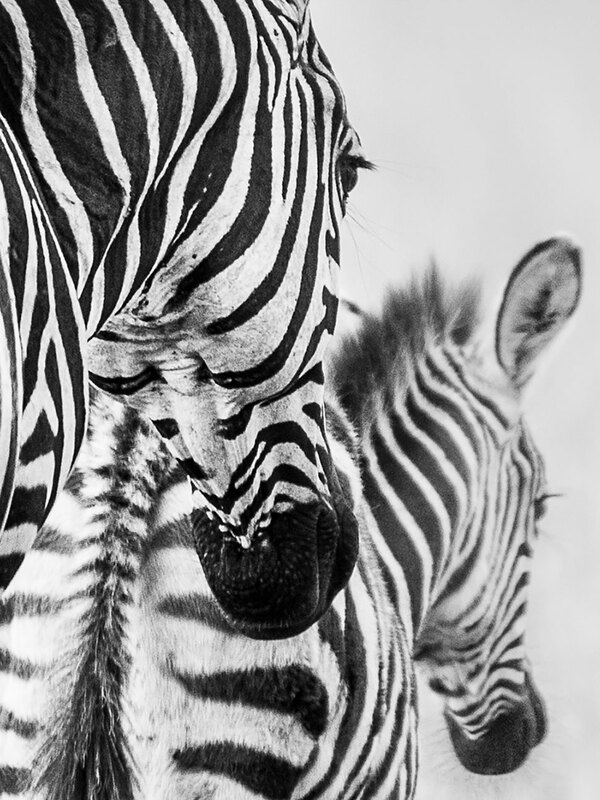 Wildlife is abundant all year round, but especially when the Great Migration crosses the area (May to July and October to December).